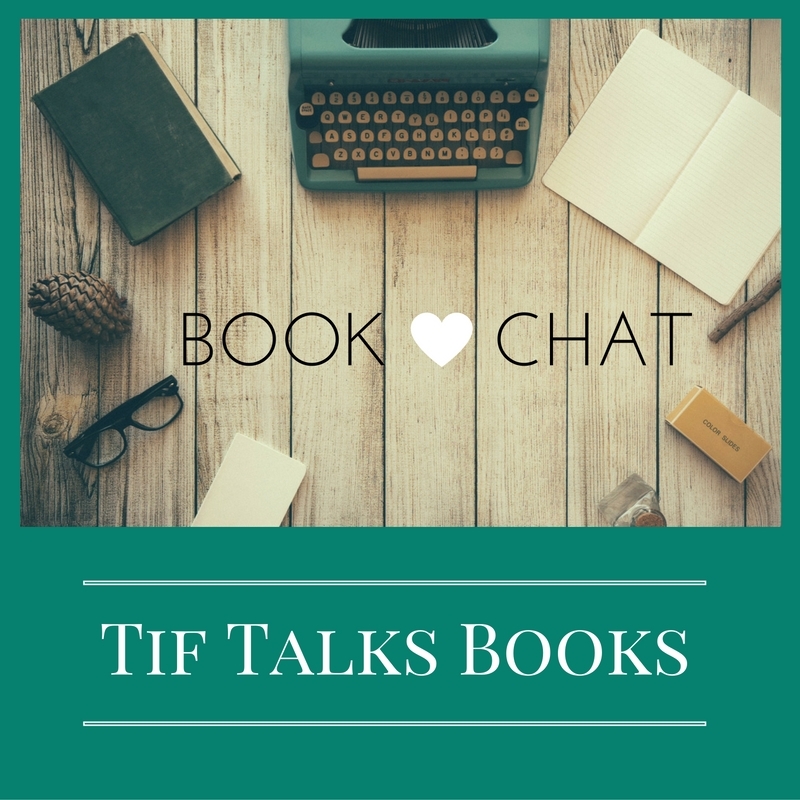 TIF TALKS BOOKS: BOOK CHAT: It's #Readathon Time! 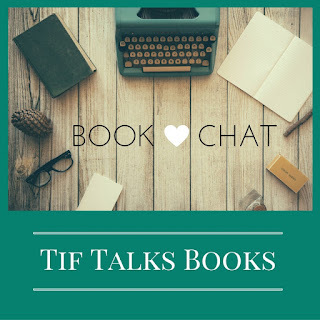 BOOK CHAT: It's #Readathon Time! 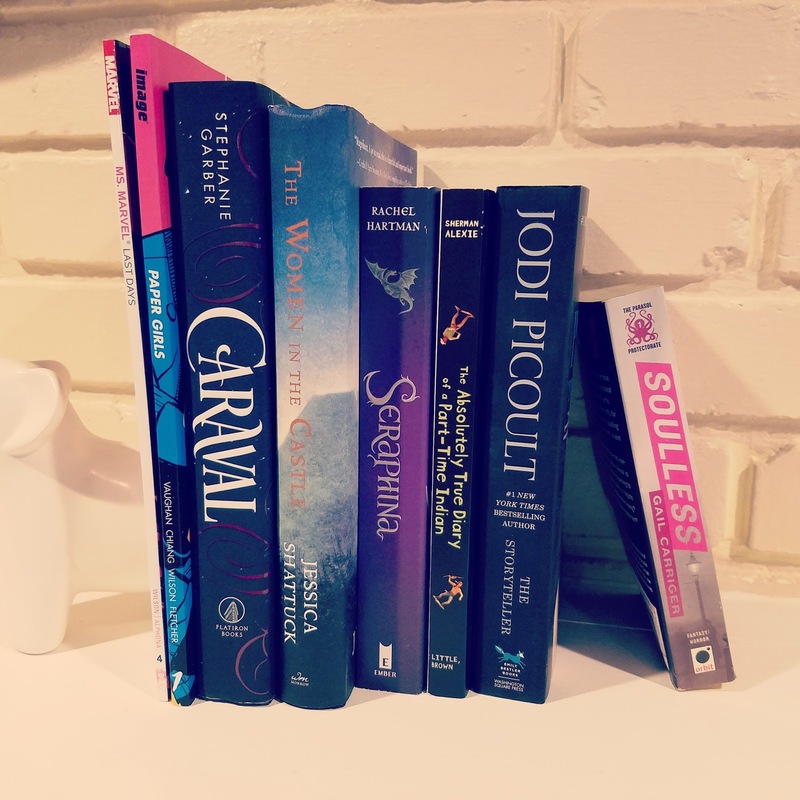 Okay, okay, I've been participating in the Spring Into Horror Readathon for almost two weeks now, but the readathon I'm talking about today is the BIG one! It's the one that has probably been around the longest and it runs for only 24 hours. 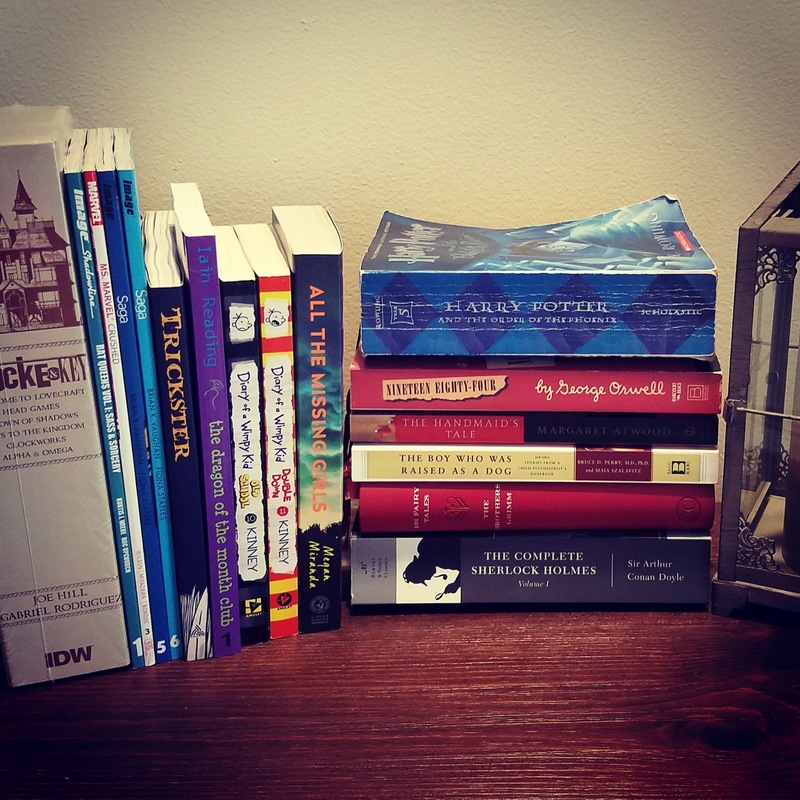 It's known as Dewey's Readathon or the 24 Hour Readathon, and it is filled with tons of fun, especially considering the numbers that participate. What will be my plans and goals for the day? To read and relax as much as possible. If I end up working on something, it will hopefully be something I can do while listening to an audiobook. If not, then I'm going to try to save it for Sunday instead. 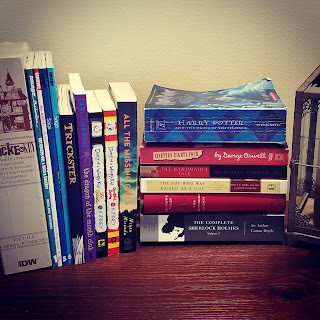 During the last big readathon, I read for at least a portion of 16 hours throughout the day. I'm not sure I will get in quite that much reading, so my goal is to get to 12 hours. What the numbers look like within those hours we will just have to wait and see. Anything I feel like it at the time! I'm hoping to spend a good portion of my time catching up on some comics and graphic novel collections. I will also have all my current reads, some short story collections, and my audiobook to choose from. Here's a couple of quick pictures of books that I will be dabbling in throughout the day . . .
At the time that this goes live, I will likely still be in bed. But, I will be awake shortly, ready to get the books read. 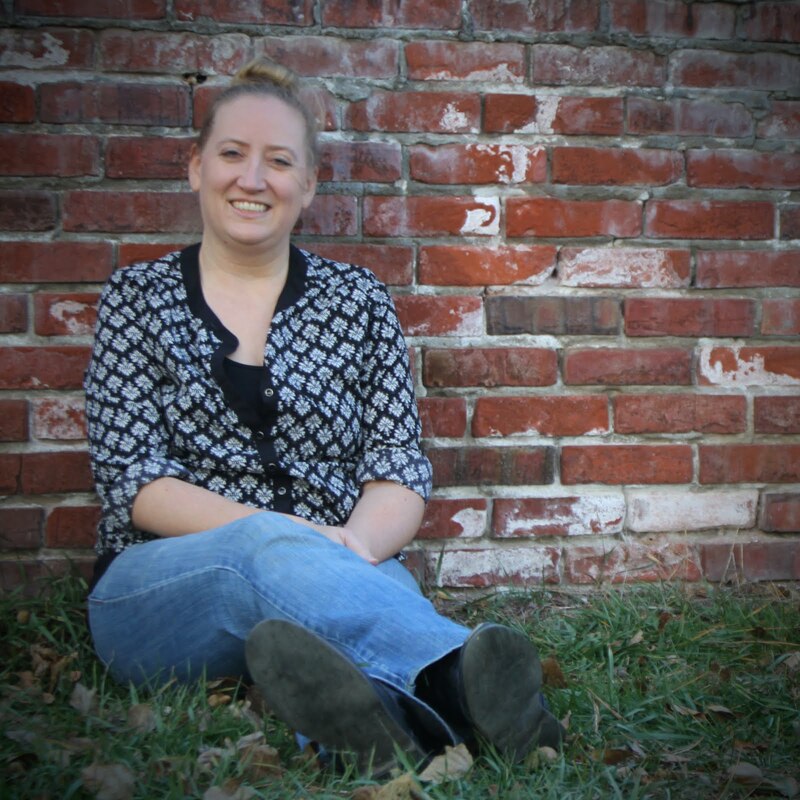 I will be posting sporadically throughout the day on social media (Twitter and Instagram) to share my updates. 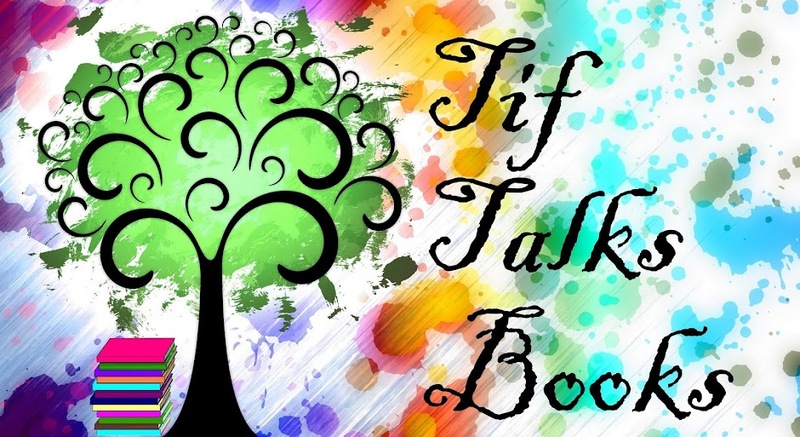 I will post a full update on Monday, so I have a little time to recuperate and catch up on things around the house that I will be ignoring tomorrow while I read. Until then, happy reading!! Are you participating in the readathon? What's your plan for the day? Tasha B. ... I did! Same to you! !